We believe that each Believer’s life is one of continual growth, change and development as we pursue the Biblical mandate of becoming Christlike. Through faith, we are to accept, obey and manifest the Word of God in our lives as we journey from conversion to Christlikeness. We believe that this transformation or Life Development Process is Spirit empowered and mandated in Ephesians 4:11-16 to be done in a body or community of like minded Believers. We aim and desire to Connect with the new believer and the unchurched or transfer members in love and acceptance. In this phase we lovingly assimilate the new member into the local body of Christ, ECCC. We do this with a warm and inviting fellowship atmosphere arising out of genuine grace-filled activities and attitudes. We then lead them into the Worship and Praise of God the Father through the public display of our love and adoration of His Son Jesus Christ because through the shedding of His Blood provided an Everlasting Covenant relationship with all believers. 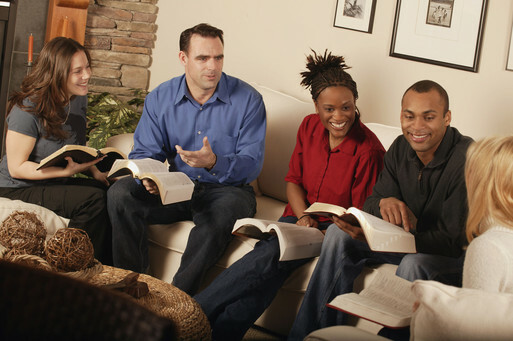 They are then encouraged to join our Teaching Ministry thru a small group bible study to be taught the Word of God. We include topics such as Biblical Doctrine, Christian family responsibilities, Evangelism, Financial Stewardship, and Active Involvement in the Church. From there they can be introduced to the Equipping stage of development. In this phase we help each member discover, develop and discharge their giftedness as Kingdom Workers for the glory of God. Then we move to the active and continual Serving others and Sharing the Gospel. The Believer can volunteer for a ministry to serve the needs of others thru their giftedness for the glory and growth of God’s Kingdom. While serving, they will take the opportunity to share the Gospel of Jesus Christ. 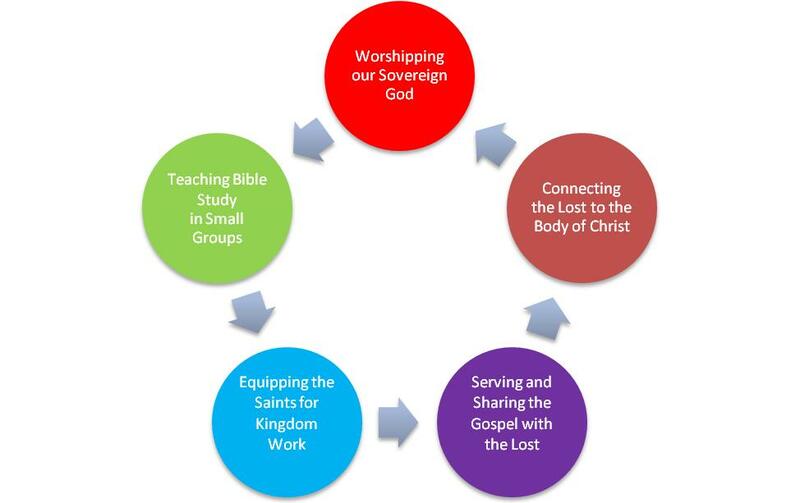 For those that accept Christ as their Savior and want to join ECCC, we will gladly Connect with them to help them grow into the image of Christ and similarly become Kingdom Workers. It is through this faith-filled process of living in a continually growing, serving and sharing community of Believers that the Gospel is spread worldwide as Christ commanded in Matthew 28:18-20 and God is glorified.